Rico Love returned to YDBR and he is once again rocking Givenchy. The chart-topping singer and songwriter was relaxing with his artist Tiara Thomas. 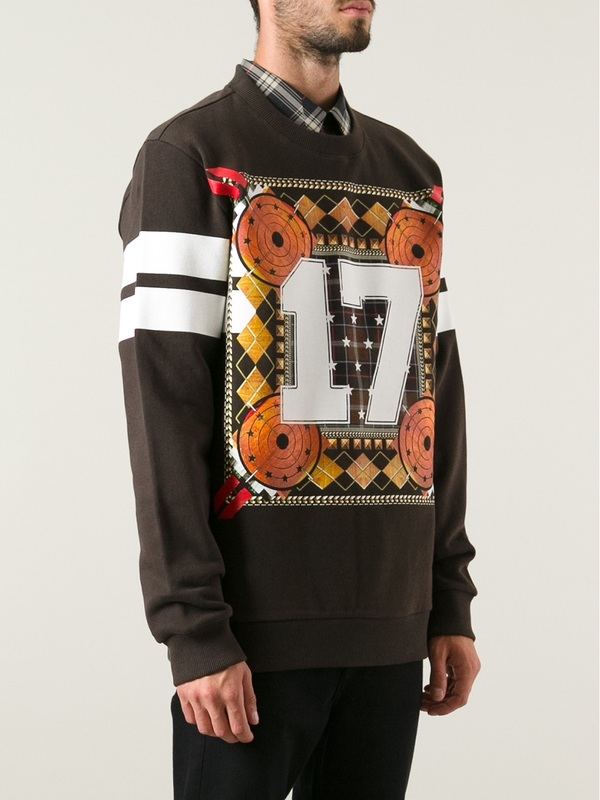 He styled in a $691 Givenchy Abstract Print Sweater (similar to the one below) which Birdman last wore here. 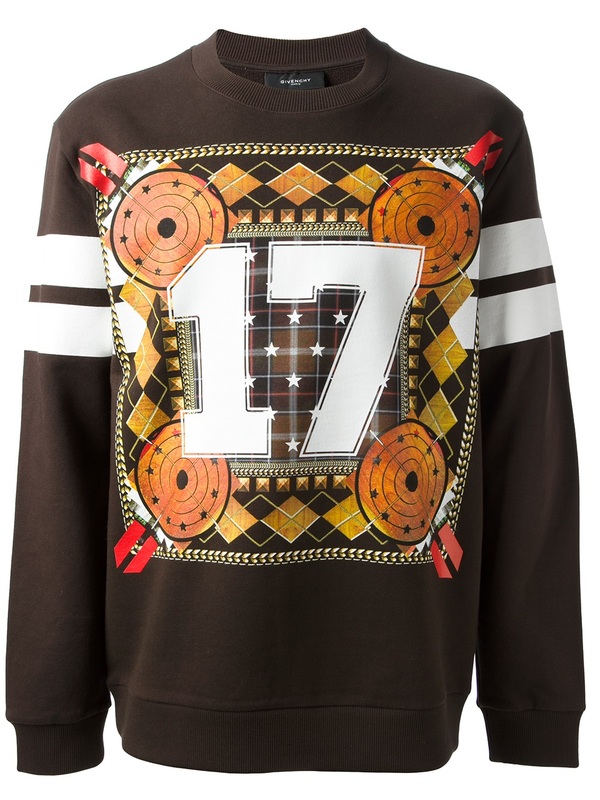 This sweater features abstract print on the front, long sleeves, ribbed cuffs and a ribbed hem. You can purchase this sweater at Farfetch. Rico Love styled his sweater with black trousers and Giuseppe Zanotti boots. 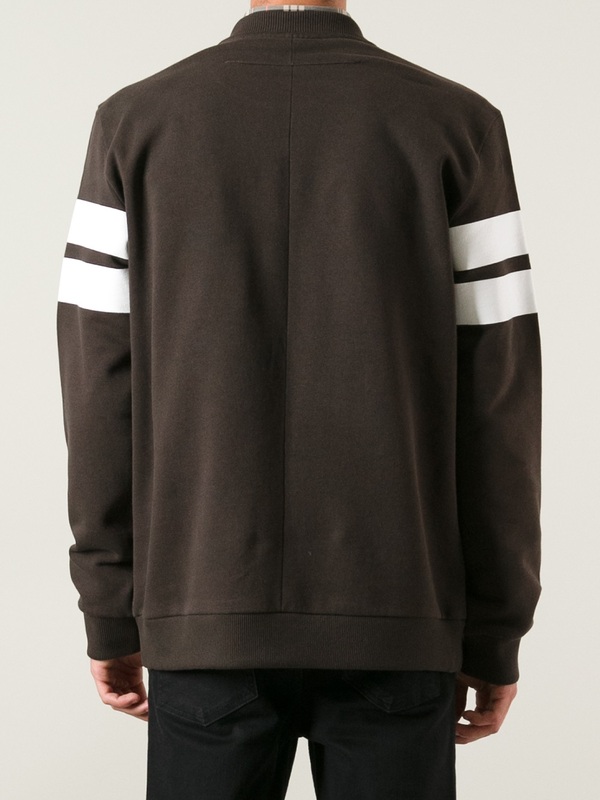 What are your thoughts on this sweater? His Giuseppe Zanotti boots are super dope!